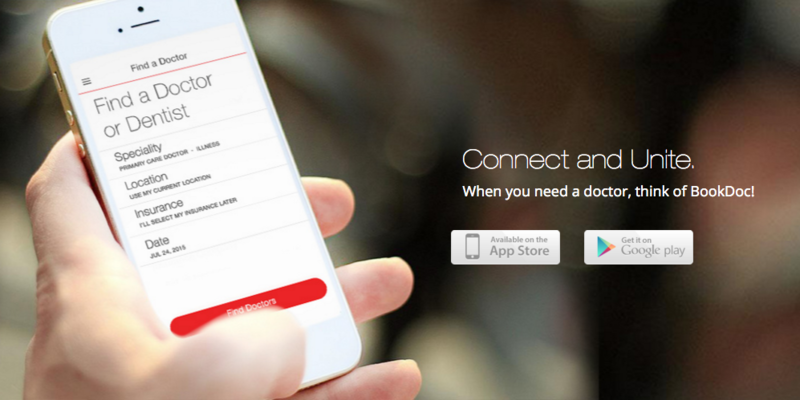 BookDoc is a Malaysia healthcare platform that links patients and healthcare professionals together. The platform gives patients everywhere an avenue to access immediate healthcare at any given moment. The core premise of the platform is to help optimise time for all the involved parties and to be able to provide early access to patients who really need it. 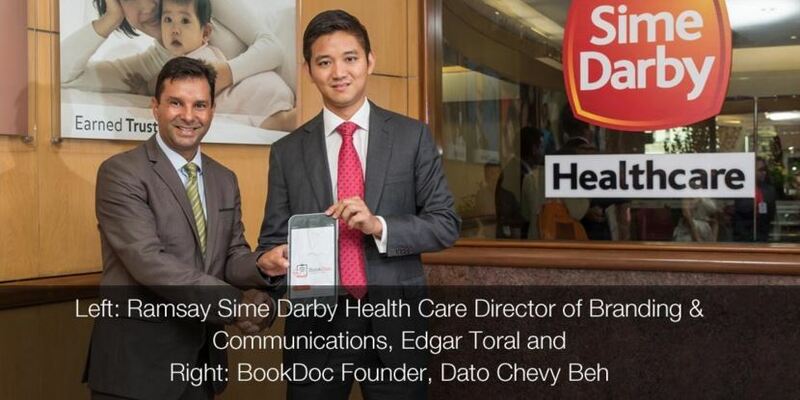 Dato’ Chevy Beh founded BookDoc after he experienced his friend go through a near-death experience that could have been avoided if he had access to immediate medical attention. After going through such an experience, he founded BookDoc with the intention of reinventing the people interact with healthcare services in Malaysia. Since then, BookDoc has signed up over 1000 doctors, linked up numerous hospitals and clinics, and they also work hand in hand with many corporate clients and everyday customers. BookDoc offers a different facet of their solution to each consumer group, all in an effort to improve the overall access to the right forms of healthcare. BookDoc primarily partners with established players that comply with the law and with those that have an outstanding stance within the medical industry. In line with their inherent vision, BookDoc signed a memorandum of understanding (MoU) with Subang Jaya Medical center (SJMC), a leading tertiary healthcare provider, in order to simplify the process of making doctors’ appointments. SMJC is a flagship hospital under Ramsay Sime Darby Health Care with over 30 years of excellence, and it has achieved various clinical and surgical milestones in adult cardiac surgery, pediatric liver transplant, cancer therapies and interventional radiology. 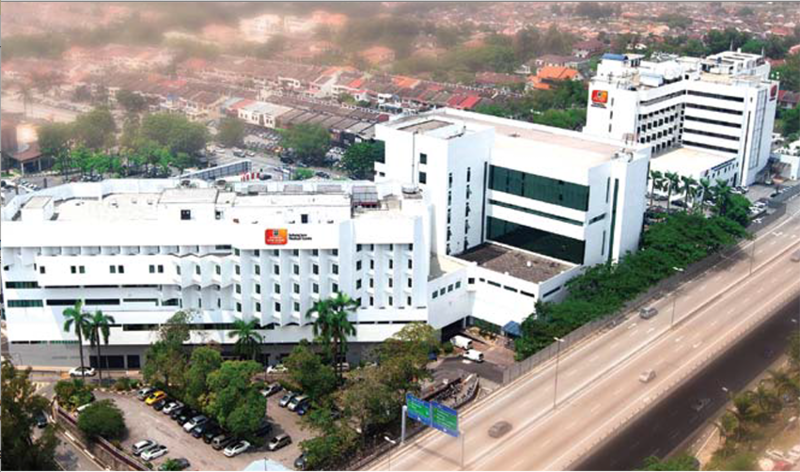 Subang Jaya Medical Centre (SJMC) is a 393-bed multi-disciplinary tertiary hospital nestled in the heart of Subang Jaya. This one-stop medical centre has delivered medical excellence with state-of-the-art systems and cutting edge technology to the community since it opened its doors in 1985. This award-winning tertiary care hospital has 14 operating theatres and 93 clinic suites. SJMC physicians treat approximately 1800 outpatients and 300 inpatients each day and the majority of the hospital’s 190 specialists, many of whom are key opinion leaders in their respective fields in the region, were trained in the UK, US or Australia. Offering all major specialties, the hospital management and staff pride themselves on the use of revolutionary medical technologies and their international reputation for clinical excellence. The hospital’s Cancer & Radiosurgery Centre (CRC) has positioned itself at the forefront of cancer treatment facilities in this country since its launch in 2001. Together, SJMC and BookDoc will be able to improve the outcome of healthcare in the region through this mutually beneficial partnership. SJMC will be able to make use of BookDoc’s extensive network of patients from across the region while BookDoc works alongside a notable name in the Malaysian healthcare industry. This collaboration will help the hospital extend their multidisciplinary specialist care services both locally and internationally through BookDoc. The platform’s users will now have access to specialist doctors from various fields, such as General Internal Medicine, Neurology and Nuclear Medicine, through their available time slots. In the future, this partnership may even spur onto other projects such as including real-time appointment bookings with RSDH’s specialist doctors and online purchases of health screening packages. In essence, BookDoc will compliment SMJC’s existing platform, and they’re a key partner that’s going to help deter users’ frustrations by providing a streamlined healthcare experience. The service will ensure that there’s a greater transparency in terms of the number of appointments, type of doctors, and their disciplines. 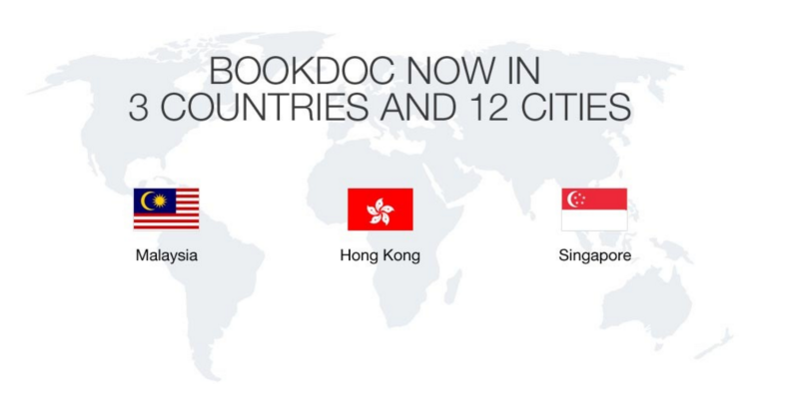 While BookDoc jump-starts the new year with this notable partnership, they are also silently working on similar deals with other hospitals throughout Malaysia, Hong Kong, Singapore and other regions in Southeast Asia. Currently, BookDoc is available on the App Store and the Play Store, and in the coming months they will also unveil a web app that will allow users to book appointments right from their personal computers.